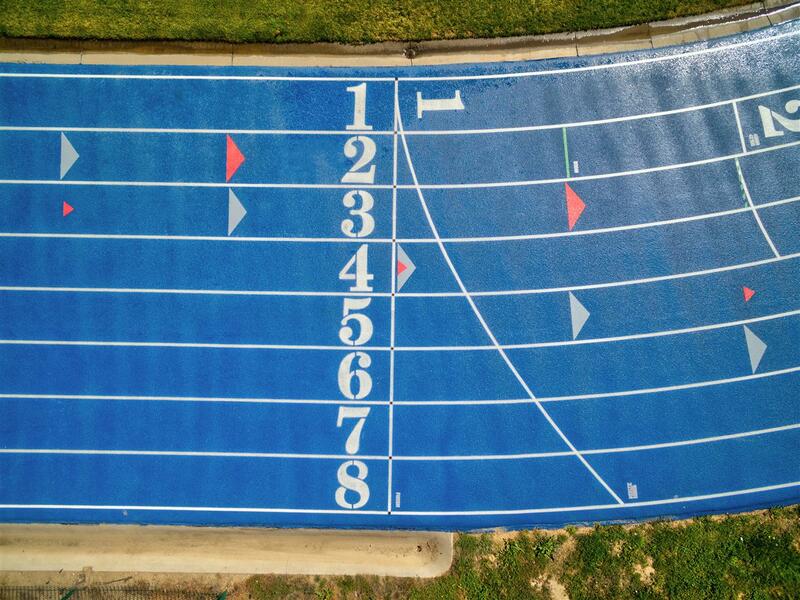 You Pick The Color, We'll Deliver An Awesome Running Track. Pro Track and Tennis is not an asphalt company that does running tracks, too. We’re a full-service running track construction company. 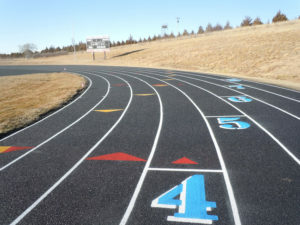 If your running track is cracked or crumbling, we can repair and resurface your track and make it as good as new. 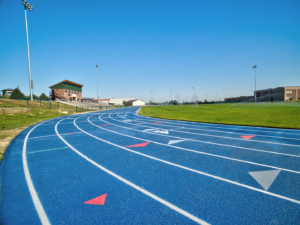 But if you need to replace an old track or if you need all new running track construction, Pro Track and Tennis has the experience and know-how to deliver a professional-grade running track from the ground up. In a word, your running track will be awesome. Let Pro Track and Tennis make your running track awesome. 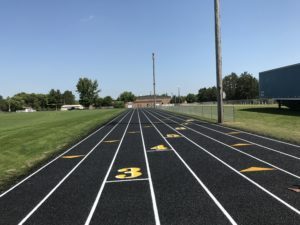 Whether it’s running track repair, running track resurfacing, or new running track construction, with Pro Track and Tennis, you’ll get a running track surface that is durable, safe for your athletes, and lovely to look at. With Pro Track and Tennis, you’ll get an Awesome Running Track. Fill out our contact form or give us a call today and let’s make your running track awesome!